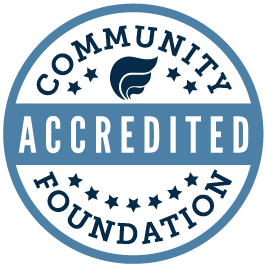 Founded in 2007, the Morrison Area Community Foundation (MACF) is a component fund of the Quad Cities Community Foundation. Our mission is to enhance and improve the educational, cultural, recreational and economic environment of the City of Morrison and surrounding areas. We assist individuals, families, businesses and organizations in meeting their charitable giving goals by supporting the causes that matter to them.